Time for some colorful geometric fun! 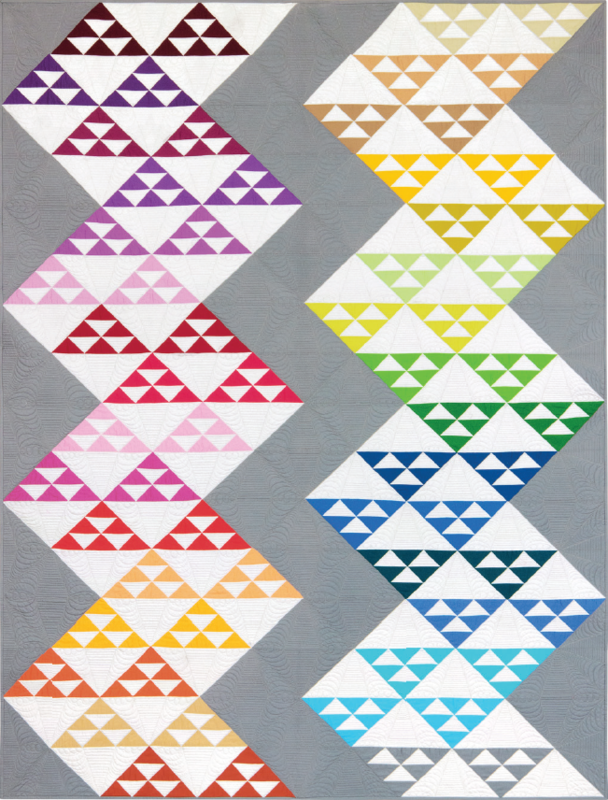 This great design was created for Robert Kaufman by Nichole Ramirez, and features Kona Solids. 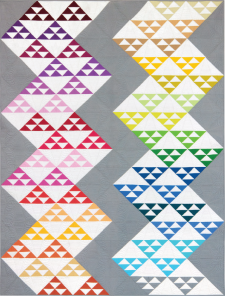 It's fun with triangles and squares and this is a wonderful project for any level of quilter. Enjoy!